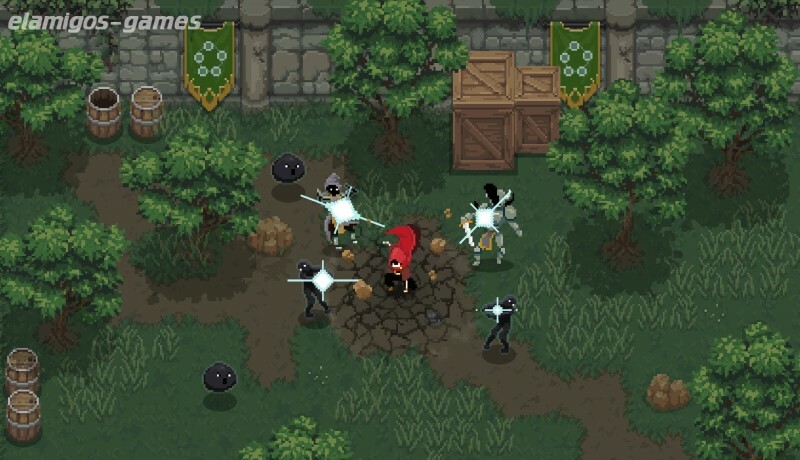 Download Wizard of Legend is now easier with this page, where you have the official version of servers Elamigos like Uploaded, Share-Online, Googledrive and torrent, download it now and get the updated game until last version. 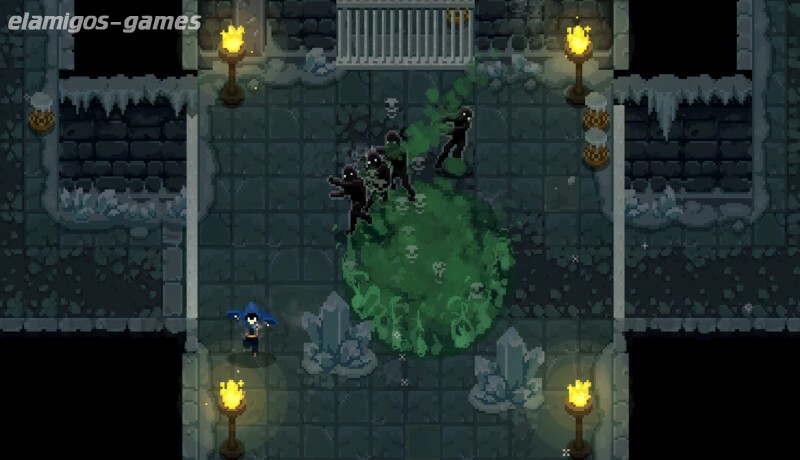 Wizard of Legend is a dizzying dungeon video game that puts the emphasis on dynamic magical combat. 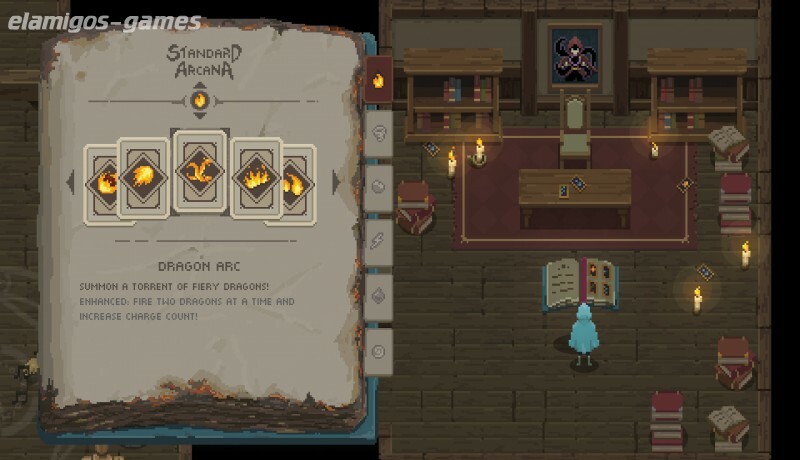 The use of spells in combination with an incredible speed of movement will allow you to concatenate spells and thus unleash devastating combinations. ElAmigos release, unprotected game (serial or crack is not necessary). 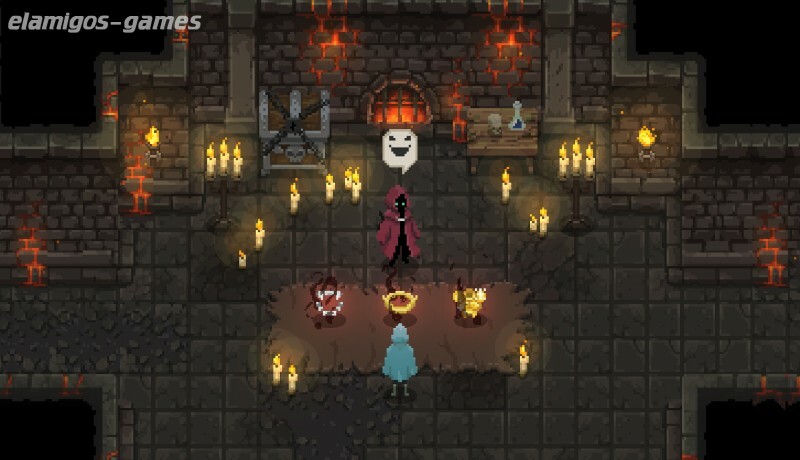 Updated to version 1.1 (20.03.2019). Change language in game options.